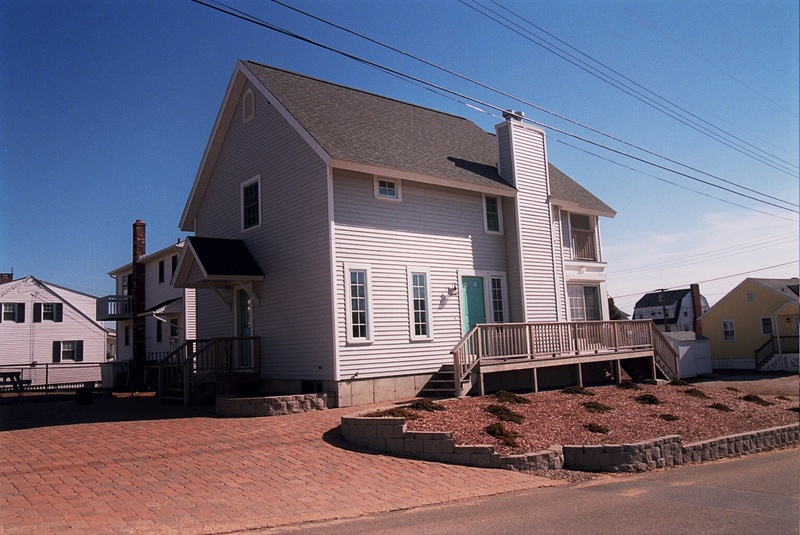 This residence was constructed on a very narrow lot. 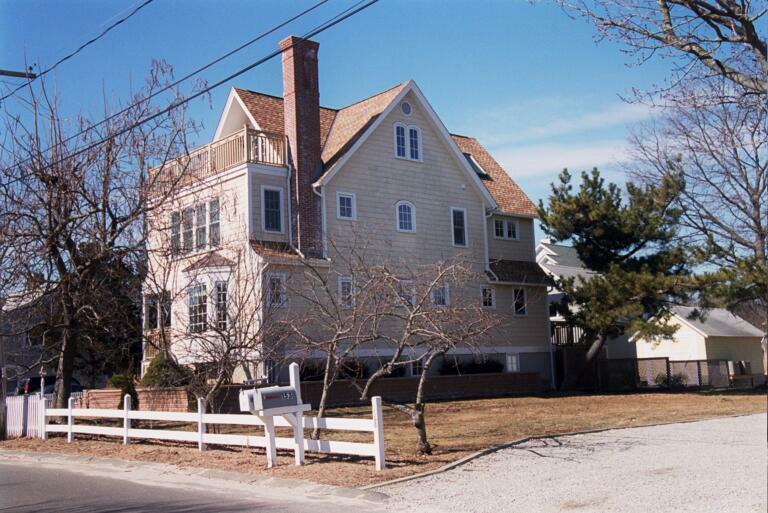 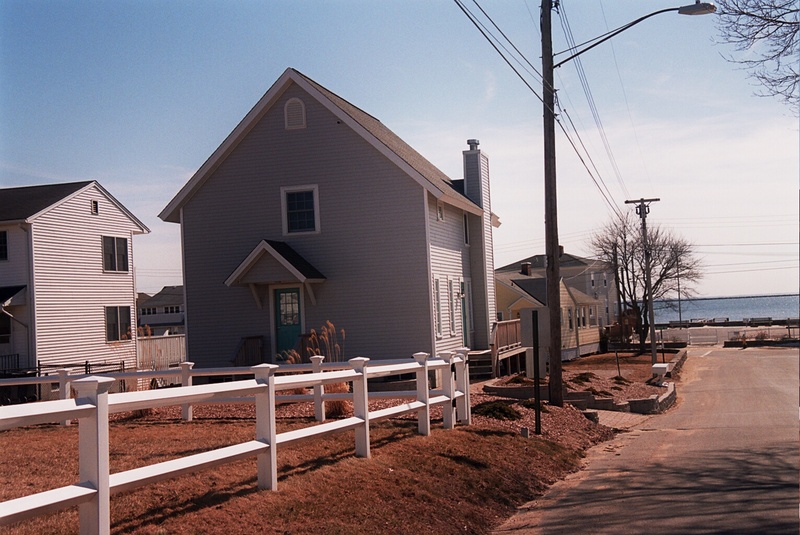 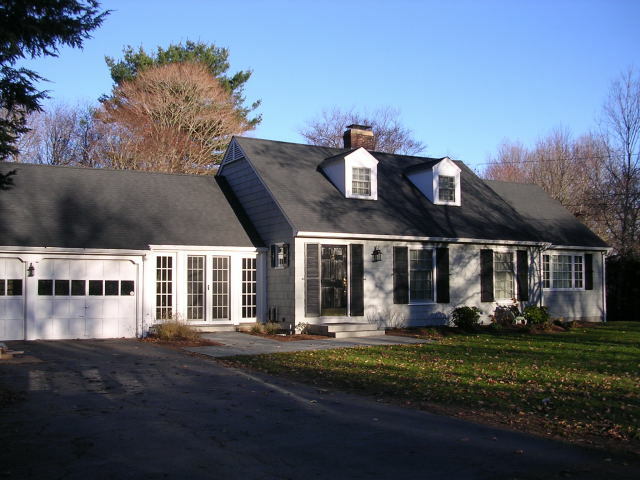 In order to obtain the building permit, variances for side yards were required from the Town Zoning Board of Appeals. 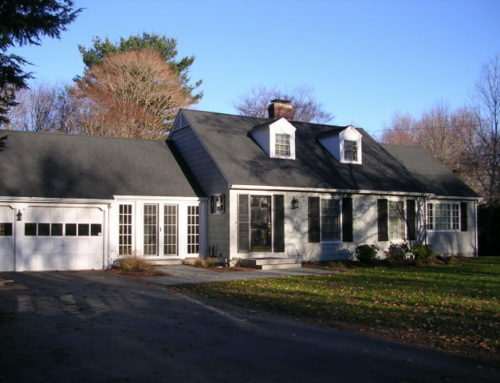 These variances were granted; however, the request for a roof over the side entry porch was denied. 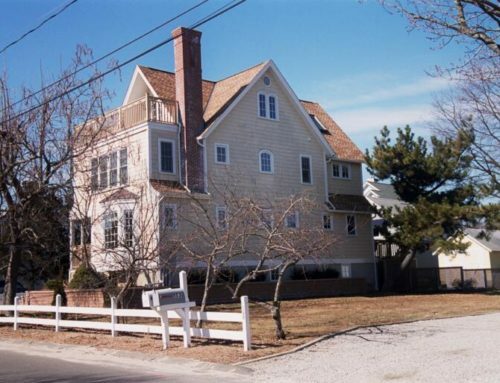 The Home was designed to focus the views to the Long Island Sound from the first floor kitchen and living room and from the Master Suite and covered porch on the second floor. 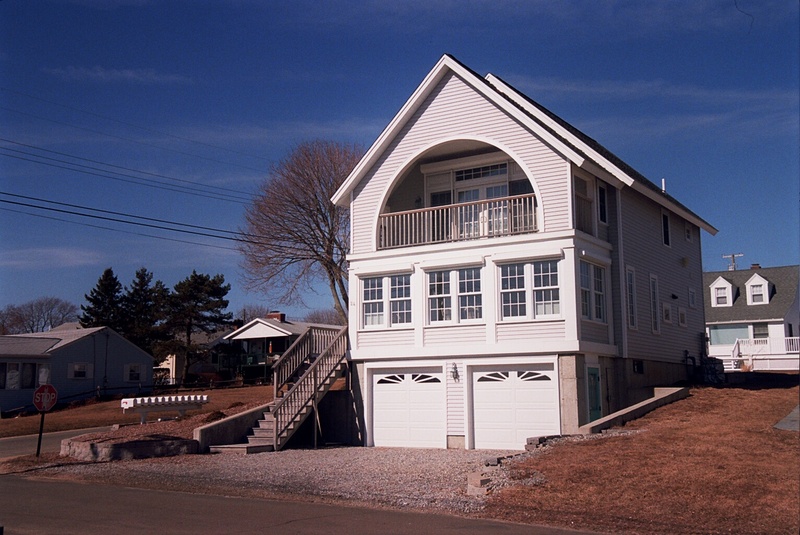 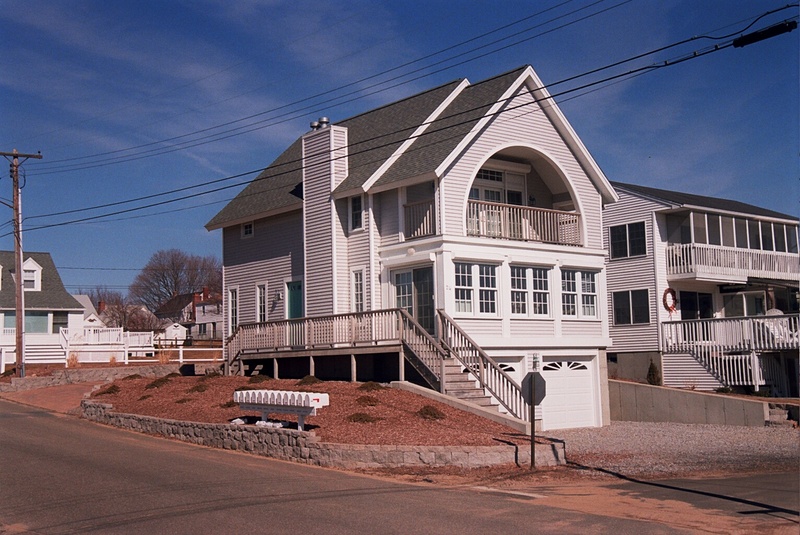 The house was designed to conform to FEMA Coastal Design Guidelines, including “break away” walls on the garage level.